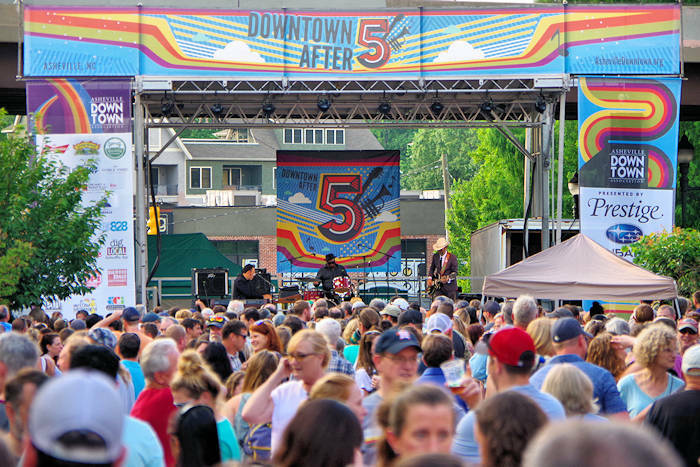 Asheville offers a mulitude of places to go for live music and dancing any day of the week, especially downtown (including the many street bands and performers). From big concerts of internationally-known artists to intimate sessions with local talent, you'll find a big variety! Head to Asheville's original craft brewery for great live music venues inside and outside, along with their tasting room with 15 of their brews on tap. You can tour the brewery, too. Tressa's is our top pick for date night live music and dancing. Enjoy live jazz and blues in old New Orleans elegance every night with an impressive selection of fine spirits, such as single malt scotches, small batch bourbons, estate rums and sipping Tequilas; as well as their famous martinis. 28 Broadway Street. This well-known downtown concert venue has state-of-the-art sound and lighting with a capacity of 1,100 standing. It's a great setting for enjoying the premier musicians who perform here. The dance floor is several hundred square feet of springy wooden slats, and the stage is in perfect view from any angle on the floor. 101 Biltmore Avenue. This mid-size concert venue is in the middle of downtown with a 360-person capacity. They host many musical legends and have a full restaurant and bar downstairs. Its an all-genres venue that provides an intimate, live music experience for all music fans. 31 Patton Avenue. This concert venue has an accompanying bar and restaurant in West Asheville. 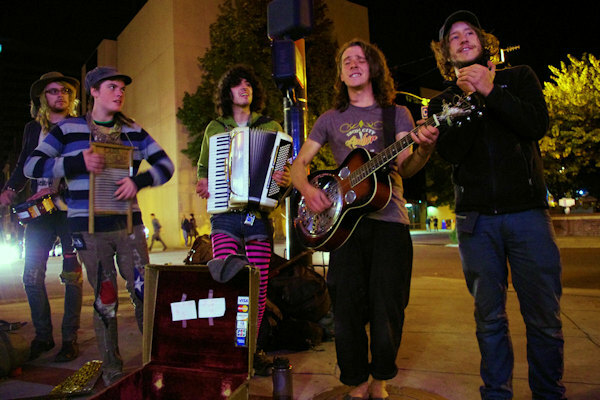 See recognized national or regional acts for a wide range of music genres. Different types of shows range from seated dinner cabaret-style shows to standing room only for 450 people. 743 Haywood Road. This listening room-style concert venue is a longtime local's favorite just outside of downtown Asheville features a big variety national and regional groups. Capacity is 550 standing. Great beer selection and a Taqueria Latin cuisine. 185 Clingman Avenue. 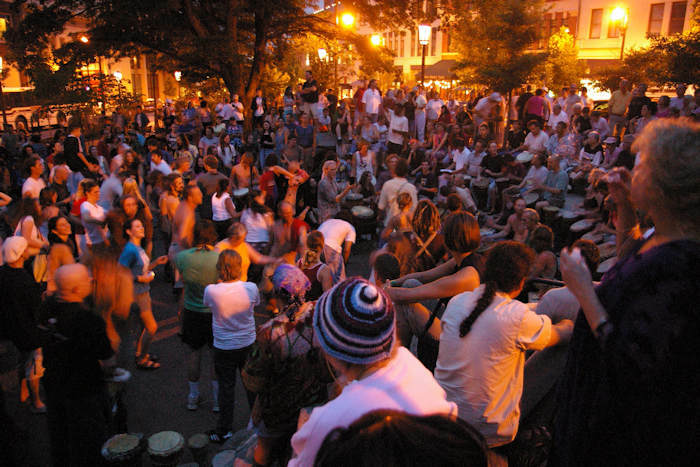 Check out our Events Calendars for seasonal festivals and concerts. Also, see our Performing Arts Guide for Asheville theatre.